Hourglass Surreal Light Palette for Holiday 2016 | Top Beauty Blog in the Philippines covering Makeup Reviews, Swatches, Skincare and More! 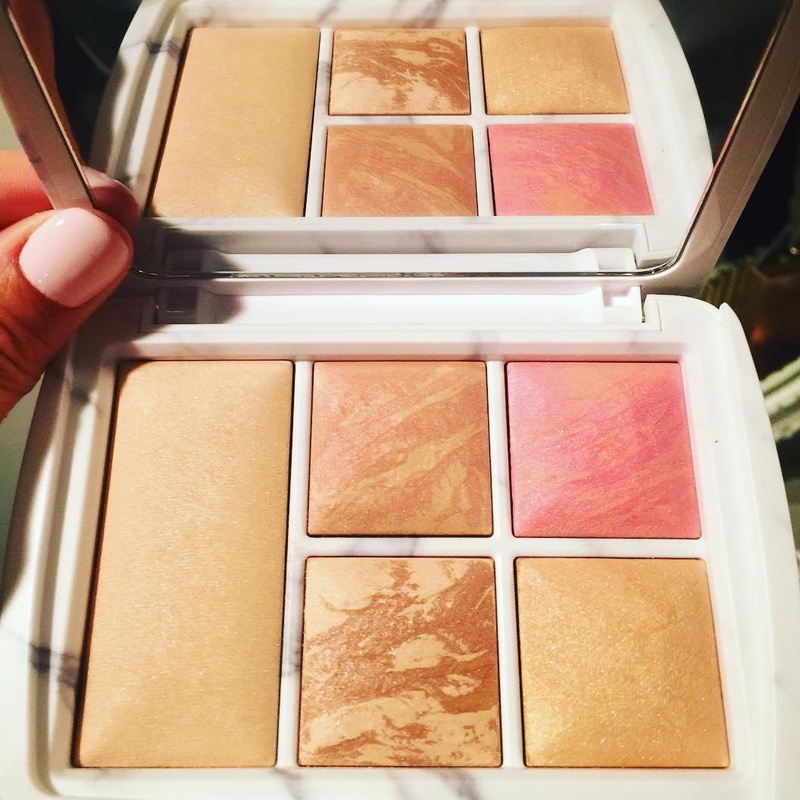 Seriously guys, how stunning is the new limited-edition Hourglass Surreal Light Palette for Holiday 2016? Aside from the lovely brand new, never before seen shades in this palette what I am also loving is it's gorgeous marbled effect packaging – which we all know is such a huge trend in the blogging world especially on Instagram. 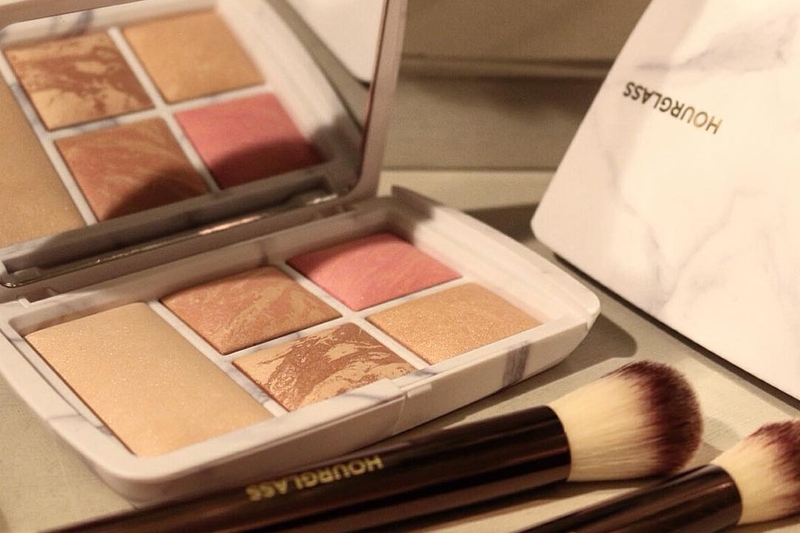 This palette will be arriving at Space NK this August. As always, I will update you guys once I've gathered more information regarding this new product.